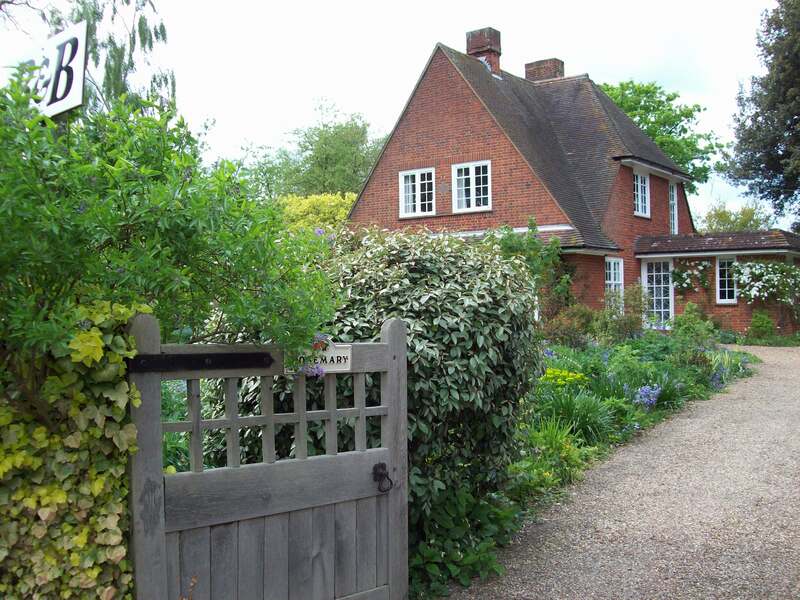 Rosemary Bed and Breakfast is located in the heart of East Bergholt village, a perfect place to stay if you are visiting Flatford, Constable Country, the Dedham Vale, Colchester and the Essex or Suffolk countryside. Our Bed & Breakfast with its beautiful garden appeals particularly to plantsmen, artists and nature lovers. We have two rooms, each with two twin beds. We are 20 minutes’ walk, or a 5 minute drive, from Flatford Mill Field Studies Centre. The B&B is also a short distance from East Bergholt church. On Sunday mornings you can stand in the garden and hear the East Bergholt church bells rung from their 16th century bell cage! £50 per person per night.